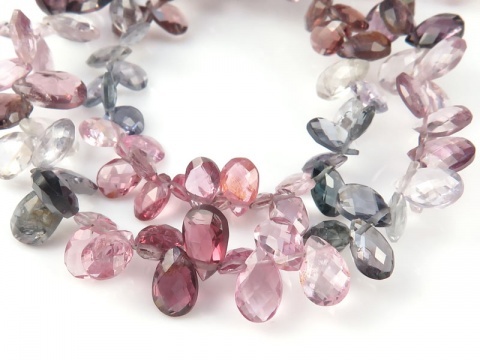 Spinel can be found in range of colours from rich red to pastel shades of pink, purple and blue. 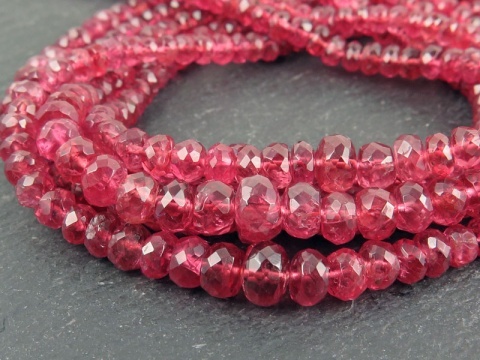 Red is the most valuable colour and gem quality stones are often mistaken for rubies (fine spinels are now more rare than rubies). It is not normally treated. Hardness: 8 (Mohs).